Single storey brick built garage/workshop conveniently situated close to village. 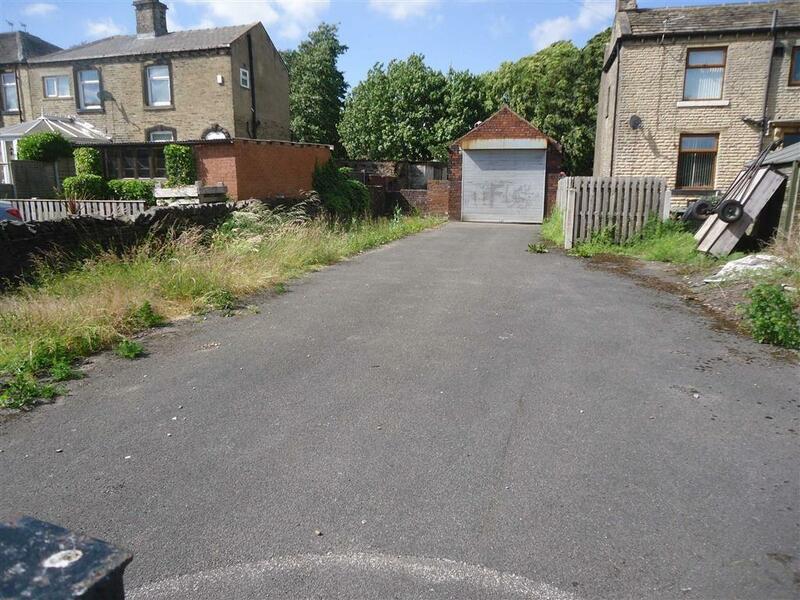 The property occupies a good sized plot which provides excellent parking/hardstanding or storage facilities. The present owner has obtained planning permission to demolish and rebuild as commercial, although the site might also be suitable for residential development (subject to necessary planning permissions). 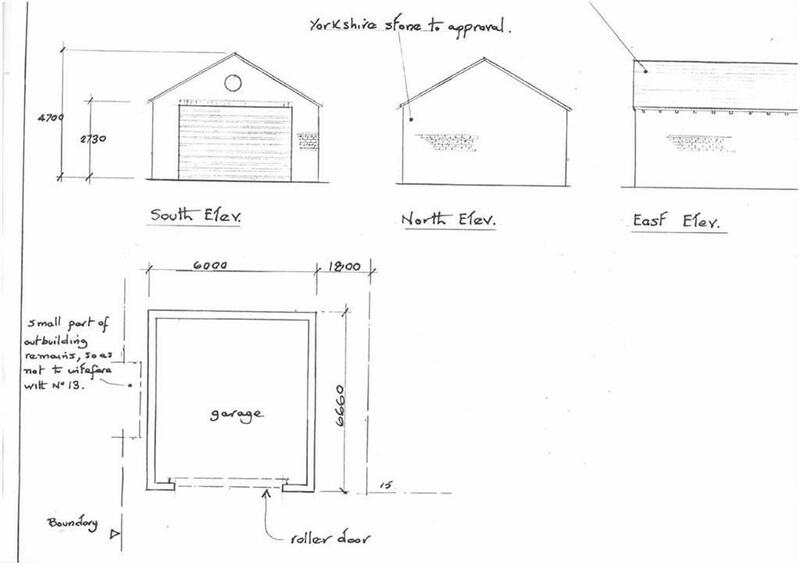 Garage/Workshop - 11'9" x 21'0" (3.58m x 6.40m) - Single storey brick built with slate roof. Outside - Good sized rectangular shaped level plot. Ample hardstanding. Property reference 27956908. The information displayed about this property comprises a property advertisement. OnTheMarket.com makes no warranty as to the accuracy or completeness of the advertisement or any linked or associated information, and OnTheMarket.com has no control over the content. This property advertisement does not constitute property particulars. The information is provided and maintained by O'Hearne & Partners - Bradford. Please contact the selling agent directly to obtain any information which may be available under the terms of The Energy Performance of Buildings (Certificates and Inspections) (England and Wales) Regulations 2007 or the Home Report if in relation to a residential property in Scotland.